What is College Transition Coaching? 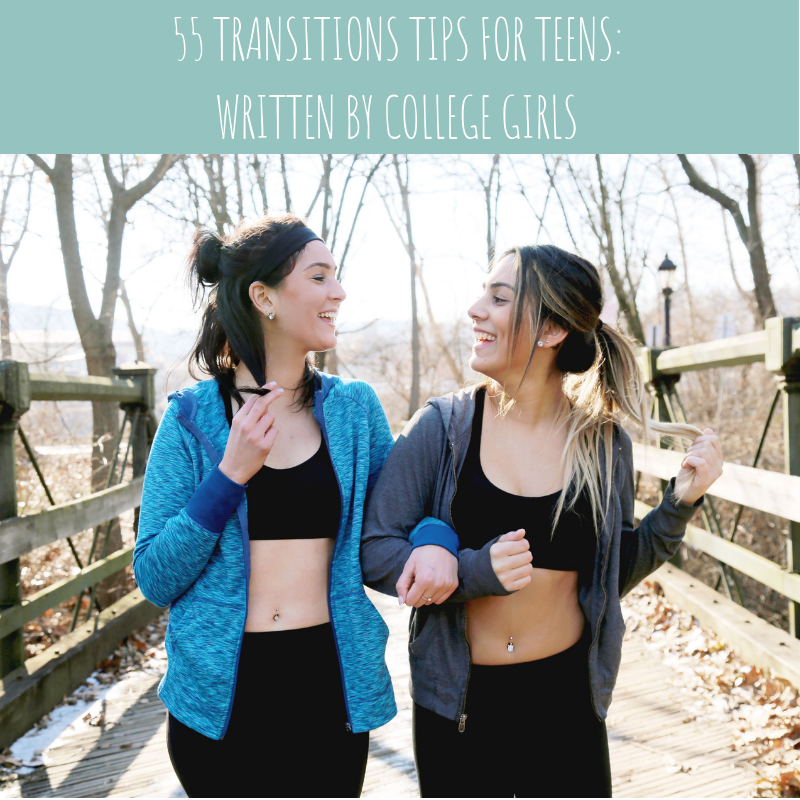 College Transition Coaching (“CTC”) provides individually tailored support for your college bound daughter to help ease her transition to College. 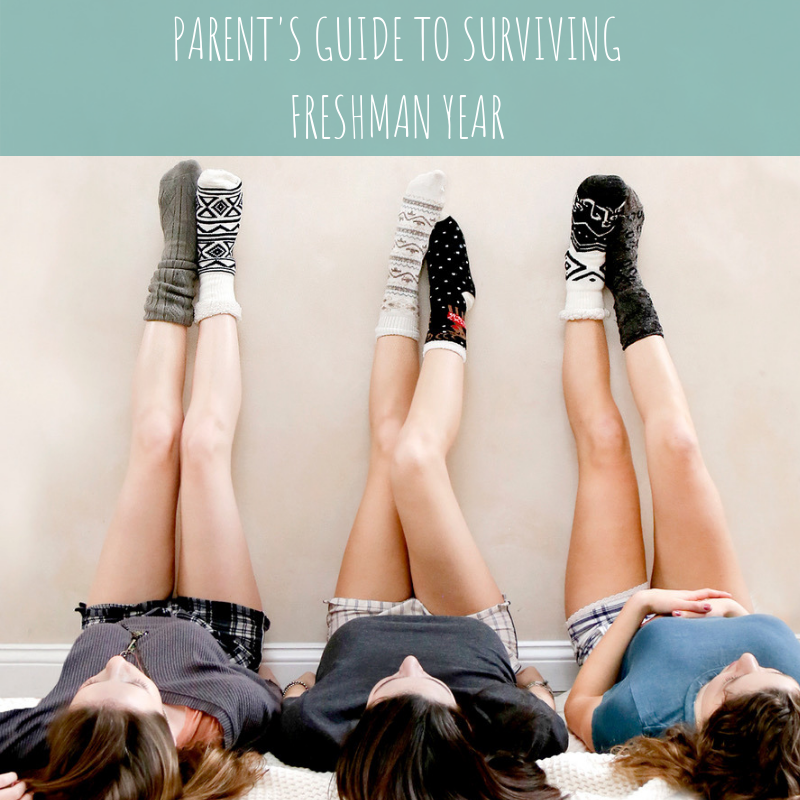 While many high school graduates are optimistic and eager to begin their new lives away from home, there are many challenges they encounter at College that they are not prepared for. 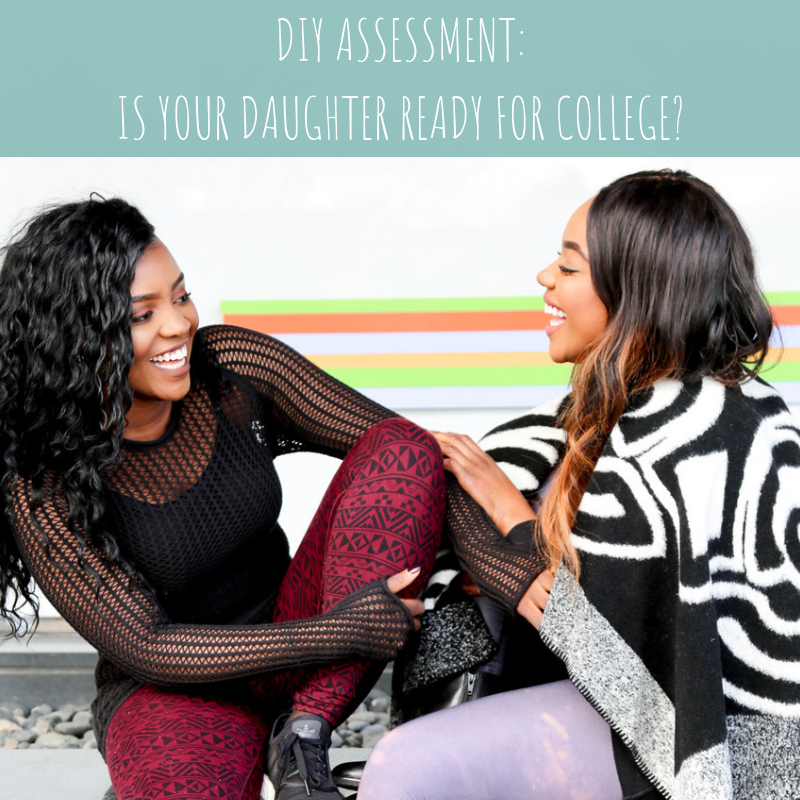 Wondering if YOUR Daughter is Ready for College? Download your free DIY Assessment here. Most high schools are not able to adequately prepare their graduating seniors for the transition to College. Unfortunately, many colleges are equally as unprepared to provide necessary support services to incoming students who find themselves in need of someone to help them adjust to their new environment. CTC is designed to provide both in person and virtual coaching at either regularly scheduled times or as needed. You are always just a text or phone call away from support with your very own college transition coach. 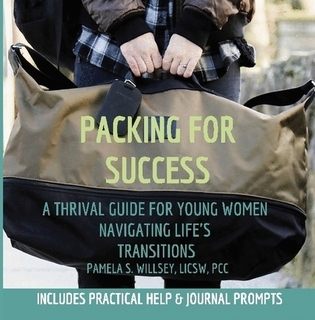 Click on the links below to access resources to help you through your transition to college. College Transition Coaching – Freshman 2.0 College Bound Program | Willsey Connections from Willsey Connections on Vimeo.